Fun night! 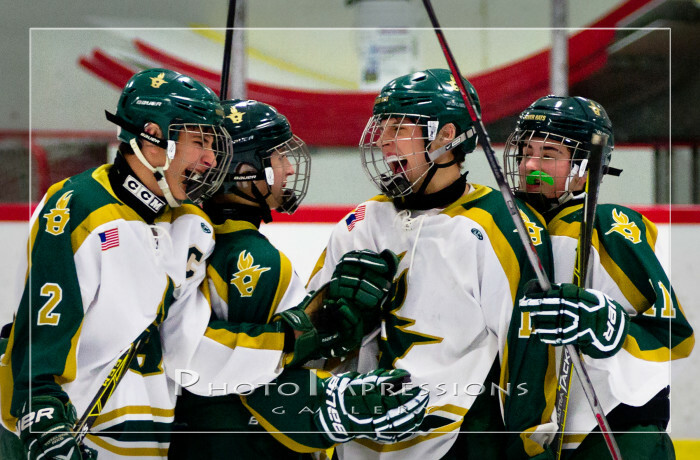 Ann Arbor Huron Hockey trounced city rival Skyline 7 to 1. This gave Huron bragging rights for Ann Arbor since they also beat Pioneer HS on 12/16/15 (see photos here). It was an exciting hockey game with goals from Bo Freatman (2), Chad Aaronson (2), John Cristiano, Taylor Erhardt, and Trent Bonnee. Bo also had two assists for an amazing four point total!